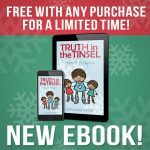 FREE for My Email Subscribers! 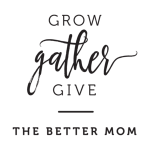 Something new here at This Gal’s Journey since we re-launched is I now have an email subscription! 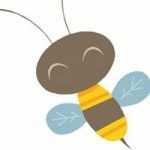 Once every couple of weeks, I send out an email with the latest from the blog, my favorite things from around the web, and more! I promise, it’s not spammy at all! And now, for my amazingly awesome subscribers, I have a shiny new FREEBIE! 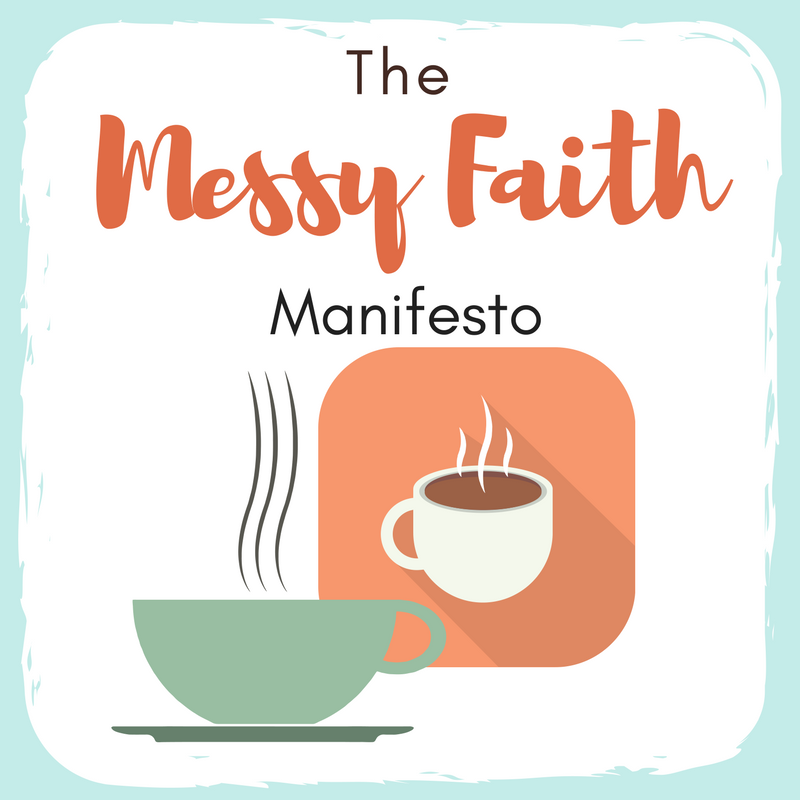 When you subscribe, you’ll get my Messy Faith Manifesto for free! The Manifesto outlines the idea that none of us should walk this journey of faith alone.